A wintry day at the Cornell Lab of Ornithology. Photo by Tim Gallagher. One hundred years. That’s how long it’s been since newly appointed Cornell professor Arthur A. Allen pinned a sign reading “Laboratory of Ornithology” to a door in McGraw Hall, to set the space apart from the Department of Entomology. From these humble beginnings, the Cornell Lab has soared through the decades of the 20th and early 21st centuries. It has always been a hotbed of innovation in scientific research, always a force for the conservation of birds and other wildlife and the habitats on which they depend. In this issue, we celebrate the centennial of the Cornell Lab of Ornithology, tracing the early beginnings of the Lab, its groundbreaking work in wildlife sound recording and photography (both still photos and motion pictures), and its championing of the concept of citizen science, engaging bird watchers to gather significant data on birds, going all the way to the present when the Lab is a global hub, connecting people around the world for the benefit of wildlife. The Cornell Lab is an exciting place to work. I’m proud to say that I’ve spent 25 of the Lab’s first 100 years here as editor-in-chief of Living Bird. What I like most about the Lab is that it has always been a work in progress. People here are never satisfied to rest on their laurels; everyone constantly strives to accomplish more. 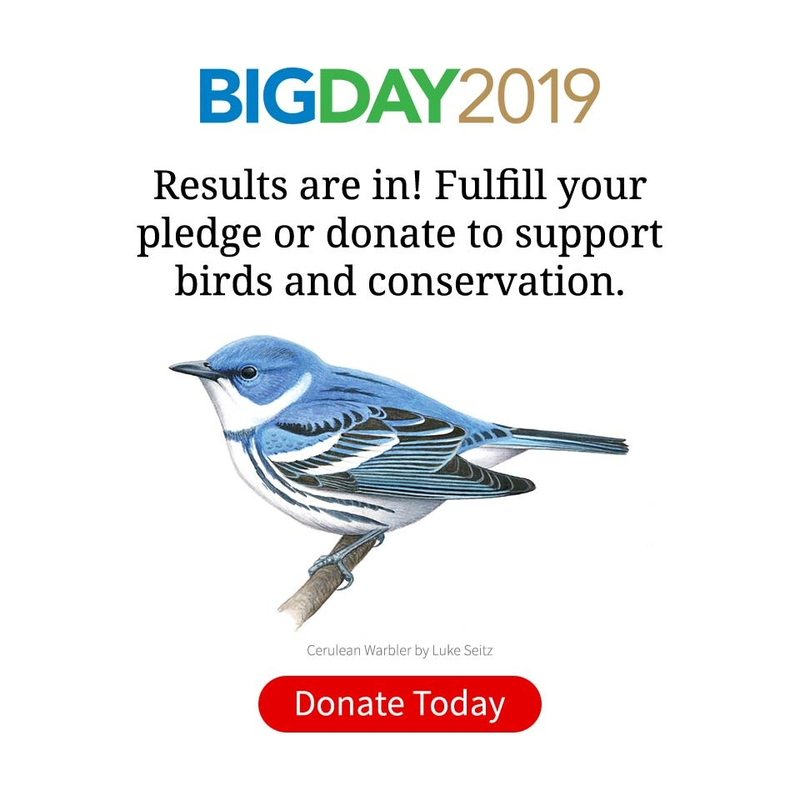 Over the years, I’ve heard more than one director say that their goal is nothing less than to save the world through birds—and I believe them. I couldn’t resist putting a winter portrait of Sapsucker Woods above this column. Although the Lab started in 1915 and didn’t migrate to Sapsucker Woods until the 1950s, these woods always held a special place in the hearts of Arthur Allen and the others who helped build the Lab. A favorite bird-watching spot for Allen and his friends, it was here in 1909 that he and artist Louis Agassiz Fuertes found the first Yellow-bellied Sapsucker nest in the Finger Lakes region of New York state, after which Fuertes dubbed it Sapsucker Woods. 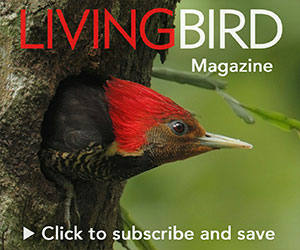 As always, if you have any comments about this issue of Living Bird, please contact us at livingbird@cornell.edu. We appreciate your input.